Yes! 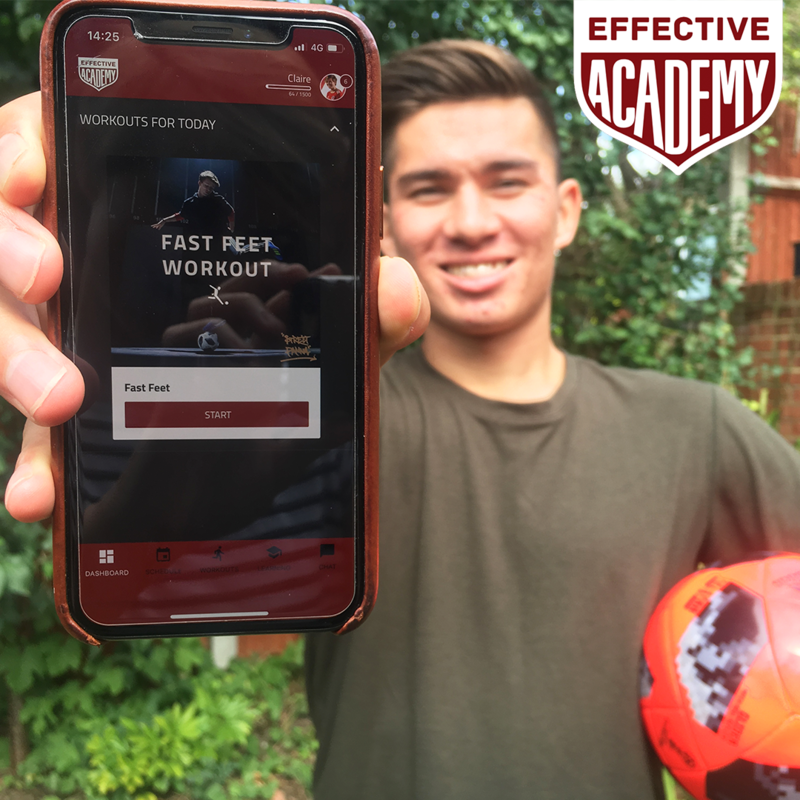 On August 30, 2018, Train Effective released the first version of the Effective Academy on the Apple App Store and Google Play Store. The Effective Academy site is also fully responsive, meaning you can access all features on your smartphone or tablet device. We continually strive to make Effective a better place for our members so if you have any feedback, simply email the team team [at] traineffective.com or start a chat with us.